The Demand of on-demand service app has been increasing day by day. 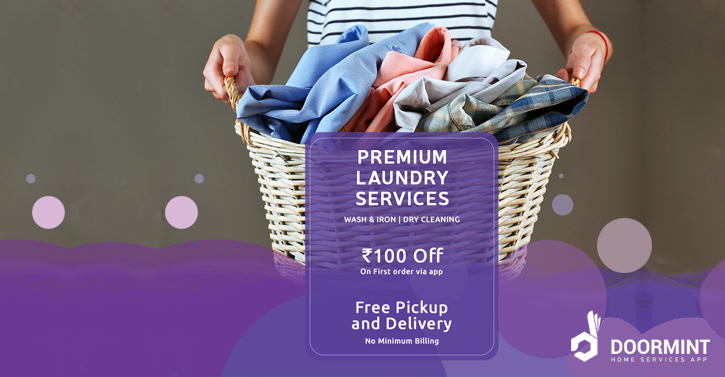 On-demand home services apps allow you to bring in a trusted professional to clean or repair your home or laundry your clothes. Here is the list of apps in India download the one as per your requirement. 1. 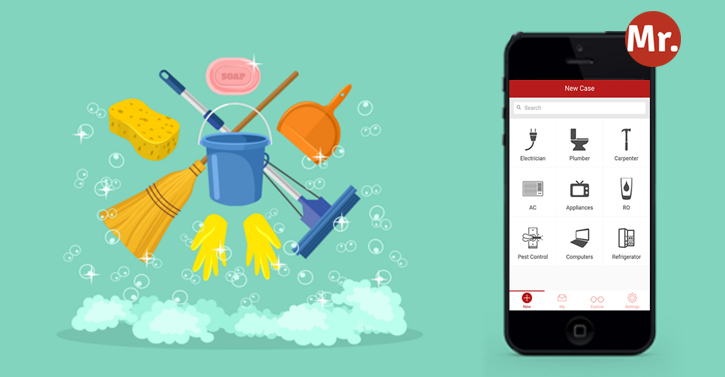 SBricks is an online business that provides home services such as cleaning, laundry, repair and maintenance services. Offers quick booking and verified service industry professionals that are reliable and insured. 2. Doormint - Providing cleaning, laundry, plumbing, electrical and carpentry services. A unique feature of Doormint is its service warranty, which promises that they will fix any mistakes or redo the service entirely if notified within a certain time frame. 3. 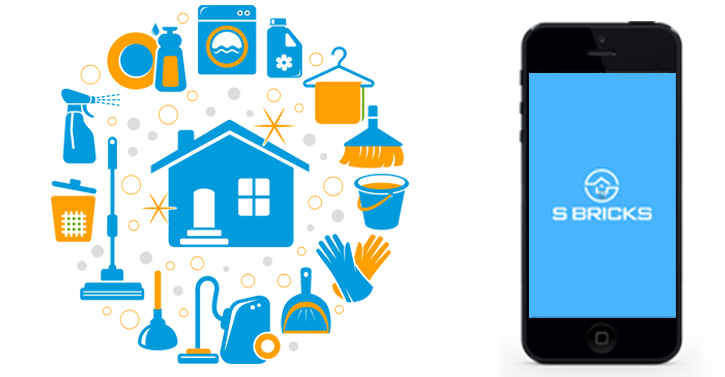 UrbanClap is highly unique in that it doesn’t only provide home cleaning or repair services. Available: Delhi-NCR, Mumbai, Chennai and Bangalore. UrbanClap received funding from a variety of sources, most notably SnapDeal, SAIF Partners and Accel Partners. 4. 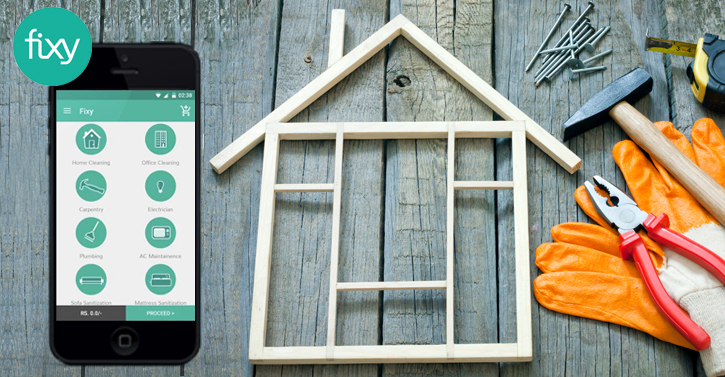 Fixy, another home services website and Android app, focuses mostly on home repairs and cleaning and is based in Mumbai. 6. 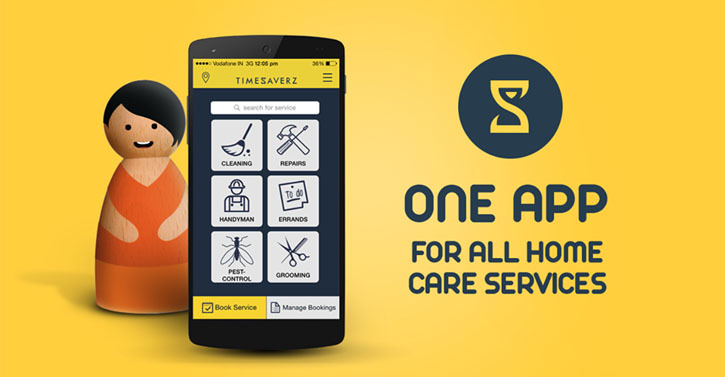 Timesaverz lays claim to being India’s first on-demand home services app, which is available for both iPhone and Android as well as on its own website. Thank you for sharing! This article is very informative and helpful. Good work. Donation Service Solution handles the donation though different donors and the management of donations for the beneficiary. This project includes the modules like Donor, Donee, and Project management, mailings, emails, campaigns, and print reports on all this information, which allows the allocation of sponsorships for needed. Excellent blog. Thank you so much for sharing your knowledge. Keep it. Thank you for sharing this blog post with us it helps a lot. Expecting more information about different topics of online marketing .so that it helps new bloggers. All the best for your blogging journey in digital marketing. What is Blockchain Technology? What are its features? Powered by Rapidsoft Technologies. Awesome Inc. theme. Powered by Blogger.